Why Prakash Solar Panels Today?? It saves money– Many homeowners don’t realize the savings they can reap by installing prakash solar panels on their roof. NC Clean Energy Technology Center studied the 50 largest cities to see how their solar profit possibilities stacked up. The report shows that, In many cities, a fully-financed, typically-sized. 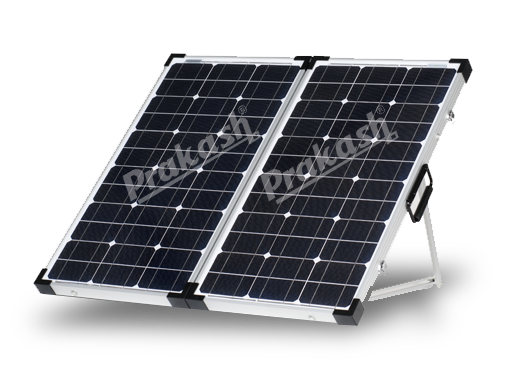 Prakash solar panels system a better investment than the stock market. Technology–Prakash solar panels has become only moderately more efficient (unlike computers or cell phones. which experience dramatic improvements in short periods of time). Most solar panels are around 11-15% efficient. The efficiency rating measures what percentage of sunlight hitting a panel gets turn into electricity that you can use. The higher the efficiency, the less surface area you’ll need in your solar panels. Although the average percentage may sound low. You can easily outfit a typical roof with enough power to decrease your current electric bill. It’s easier than you think- installations are getting progressively easier. The Department of Solar Energy and its partners have working on the Sun Shot initiative which is designing to simplify the process of solar installations and reduce costs. Customers who live in certain states can now see the solar potential of their home with the click of a mouse. We have Mono/Poly Crystalline silicon modules of high efficiency along with exiting battery of inverter which can be charged directly with solar power, so the cost will saves and the electricity bill will be reduced automatically. We also have high efficiency charge controller(>95%) which deliver maximum power from solar to battery so that it can be connected in parallel to the grid electricity charge system to boost the charging rate. We have durable IP 65 Junction boxes and prefabricated high quality structures for easy installation and maintenance and which can easily suitable to extreme conditions(-20Â° C to 60Â°C). Its have high module efficiency. We have better cell to module conversion efficiency. We are Qualified for IEC standards. 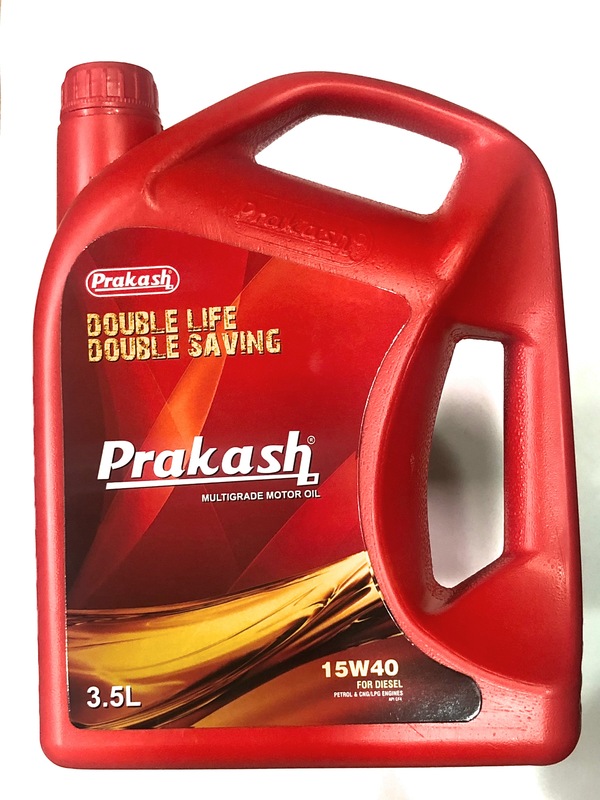 Prakash have CE& ROHS compliance. 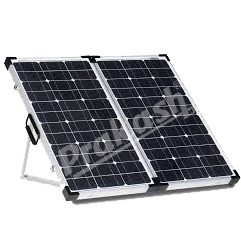 Prakash Solar Panel are An ISO 9001: 2008 certified company.